At JUMP, we’re passionate about getting more people on bikes, and helping them go faster and farther. Since our launch in San Francisco in January, and then expansion to over a dozen cities throughout the year, people have ridden millions of miles on our bike. As we continue to expand our footprint in the US, and globally, we want to make biking even more accessible for that commute or ride across town — especially for those who don’t own a bike, and maybe haven’t ridden since their childhood. We’re excited to announce the next generation of JUMP’s iconic custom red bike. It has a handful of updates on the outside, and a brand new inside to make riding even more enjoyable. 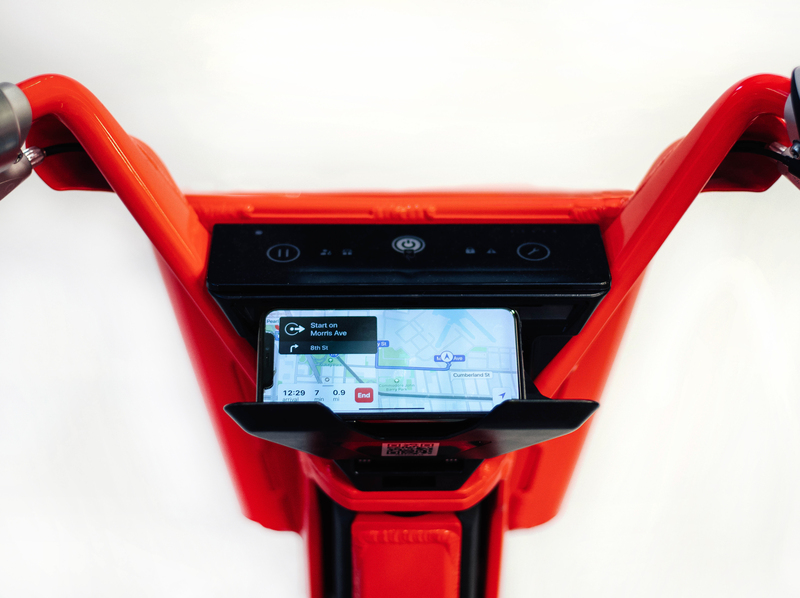 Phone Mount: You want to take a bike to a meeting, or to do an errand, but because you don’t know how to navigate there, you opt for another ride option instead. We’ve added a phone mount so you can get where you need to go using your phone for navigation, hands free. Front Dashboard: Rather than have the “brain” on the back of the bike with a pin pad to unlock it, there’s a dashboard underneath the handlebars. It’s here you can do things like put your bike on “hold” or put it in repair. You’ll now scan a QR code to unlock the bike rather than enter a pin. 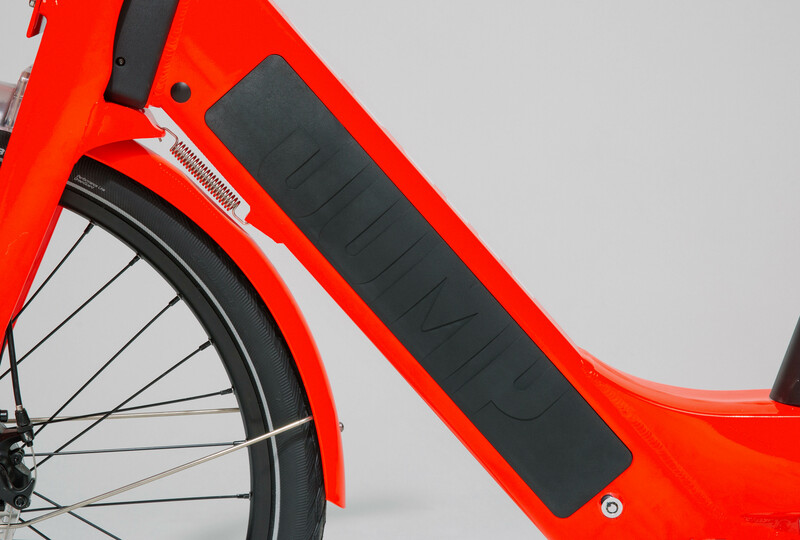 Swappable Battery: To help ensure bikes are readily available and charged, the new JUMP bike has a swappable battery. Rather than our team bringing the bike back to our warehouse to charge, in just a few minutes, we can turn a dead bike into fully charged without it leaving it’s spot on the sidewalk. Cable lock: To offer more flexibility when locking your bike to a rack or structure, we’re swapping the u-bar for a cable lock. 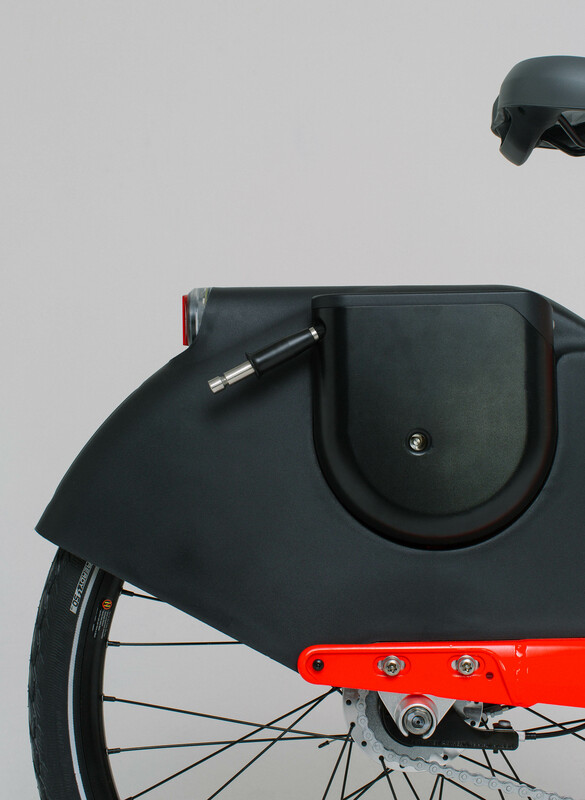 The cable lock also retracts, so when you’re riding, you don’t need to worry about storing the lock anywhere. On the inside, the new JUMP bike is built off of the smartest technology platform in micromobility. With 4G connectivity, the booking experience – whether reserving remotely or walking up to a bike – is much faster. The ride experience is more reliable, since the bike can now self-diagnose its most common failures. And with full connectivity for all on-board vehicle systems, our fleets will be smarter and safer over time, as we use the live diagnostic data from each vehicle to uniquely optimize its performance with algorithms running in our cloud. We’re excited about the technology advancements with our new bike, and look forward to bringing them to products like scooters next year. In the New Year, the bikes will begin rolling out in existing cities where JUMP is available and coming to new cities.